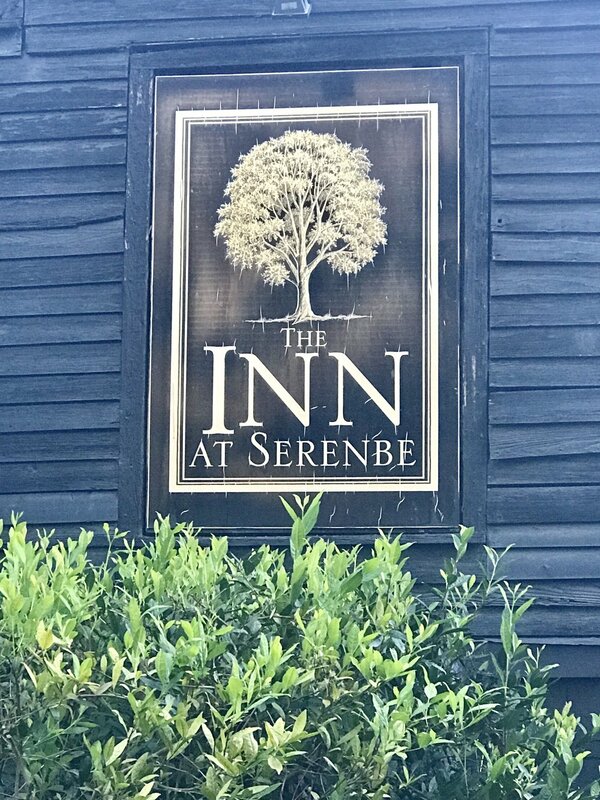 Welcome to The Inn at Serenbe, located about 30 minutes from Atlanta, GA. It’s definitely a breath of fresh air. The Inn at Serenbe is perfect for Retreats of any kind. Southern Charm throughout The Inn at Serenbe! Breakfast is served at the Farmhouse at Serenbe. 50 rooms & cottages on over 60 acres. Lots of greenspace to enjoy at The Inn at Serenbe!